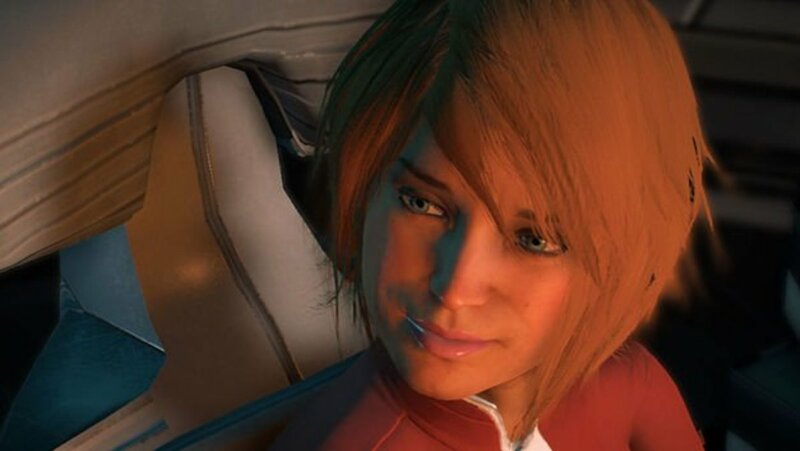 Are there Classes in Mass Effect: Andromeda? The simple answer is no - but this does not tell the whole story. 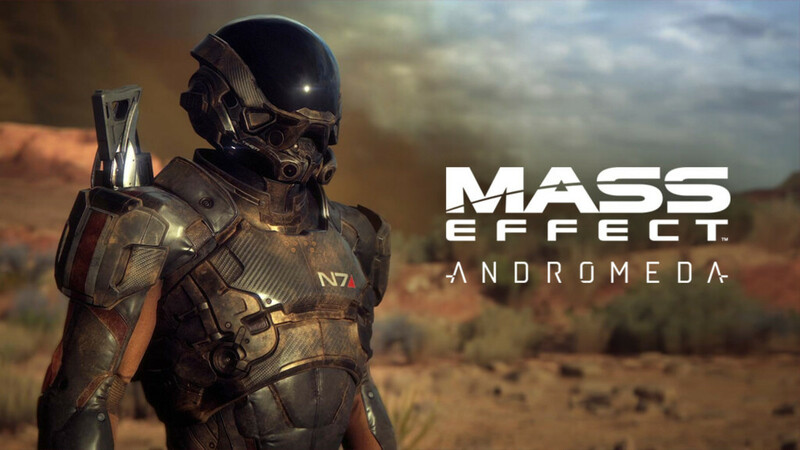 Mass Effect: Andromeda may feel like Mass Effect 3, but character creation has been completely overhauled. Perhaps influenced by many recent role playing games, Andromeda removes the requirement of selecting a class at the start of the game. 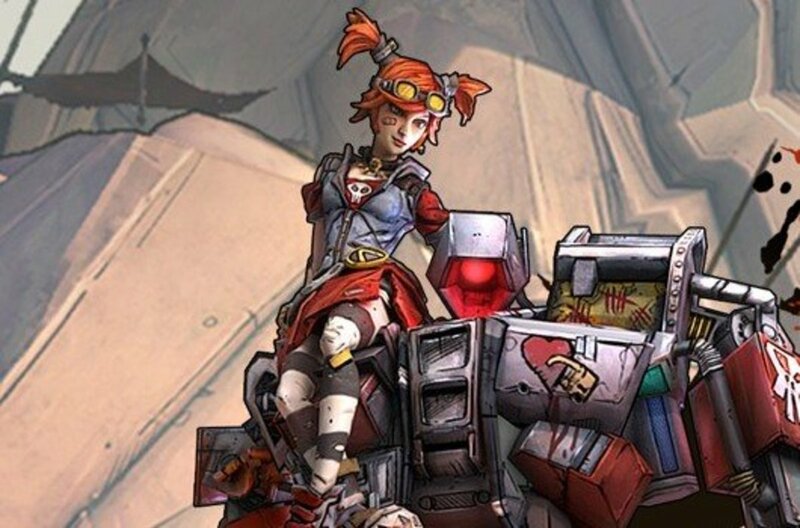 The idea of allocating your character to a class such as soldier, adept etc. is replaced by a system that allows the user to customize their character as they see fit. Each character can chose any of the skills available – it’s up to the user to decide whether to focus or become a jack of all trades. Character creation is more open-ended and with the introduction of the profile system it becomes possible to change gaming styles in an instant. 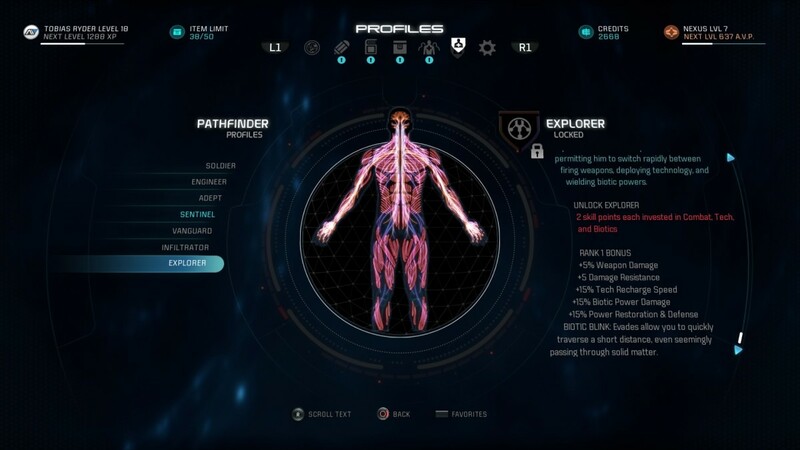 What are Profiles in Mass Effect: Andromeda? 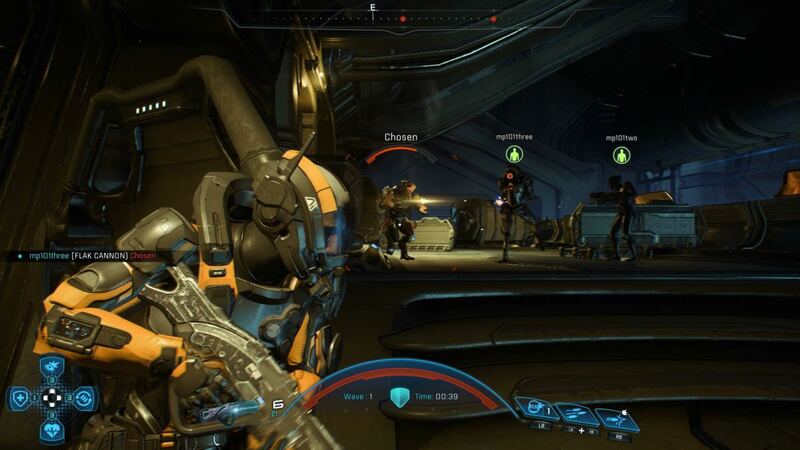 The core mechanism for creating a character is by adding skills in the skill trees – combat, tech and biotics. Skill points earned as you gain experience and level up allows you to buy new skills. 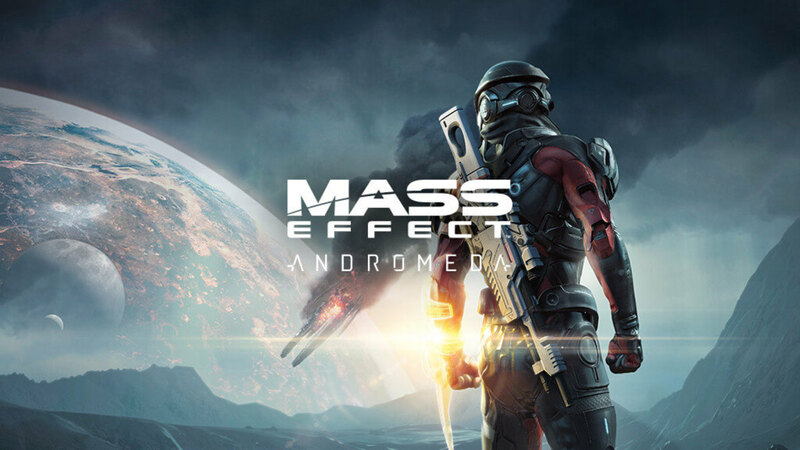 As Andromeda is classless, you can mix and match skills to suit your own personal game style. 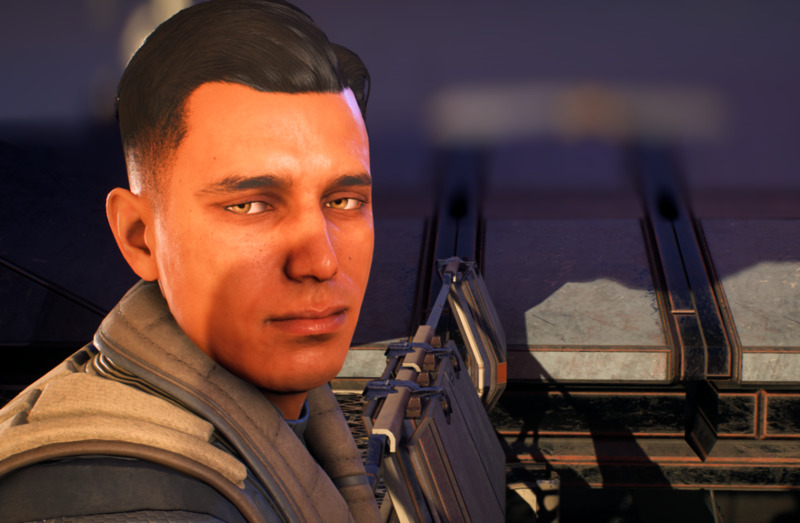 Profiles replace classes in Mass Effect: Andromeda. There are seven profiles available each profile draws on skills from within the three skill trees. Profiles are unlocked by spending points within the three skill trees. Additional skills within the profile are unlocked as you ‘invest’ in skills. Easy to play. Combat Oriented. No tech or biotic skills. Has siphoning strike skill to top up shield. Good melee damage bonuses. Not effective where no melee allowed. Less specialized than other profiles. Great profile for those who concentrate on tech skills. Boosts health, defense and damage of tech. Potential to cause huge amounts of damage. Biotic Expert. Has the tech armor power which adds to defense. Adding some combat skills will make the Sentinel useful against bosses. Not a front line soldier. Great for tactical battles. Great for focusing on one enemy. Stealthy. What profile is your favorite? 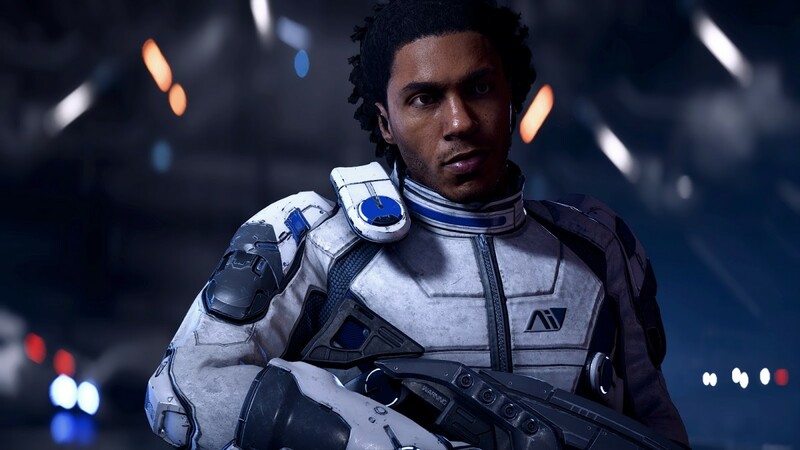 What are Skills in Mass Effect: Andromeda? 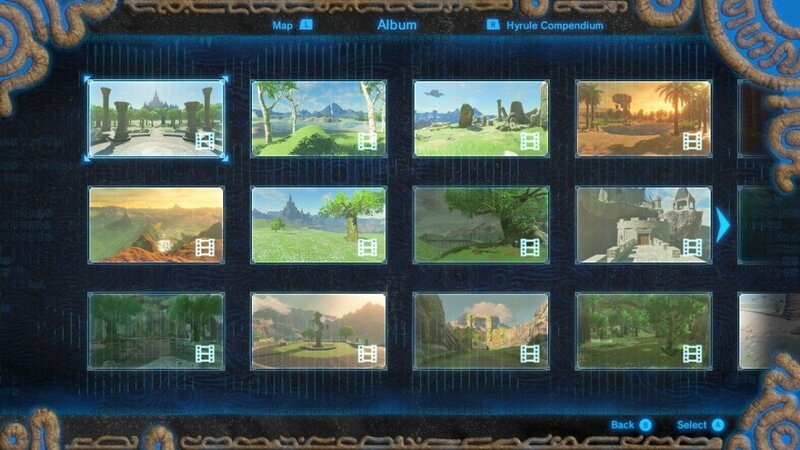 Skills are what makes your character unique; it allows you to focus on any skill-set that you want, and when combined with the profiles gives you the ability to create almost any character style that you want. Buying skills will unlock profiles and enhanced skills – the ability to swap profiles instantly allows you to be very adaptive during combat. There are three types of skills: combat, tech and biotic. Perfect for the beginner to concentrate on as many skills are passive. These skills are aimed at increasing efficiency at all aspects of combat. 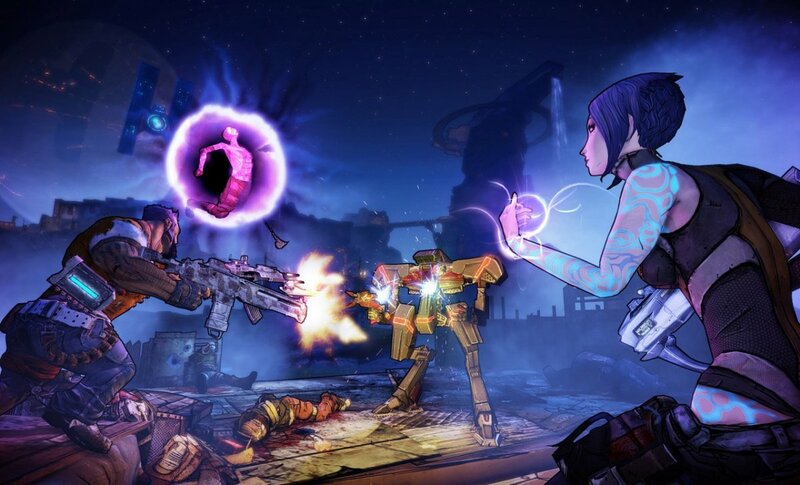 Key skills allow you to carry a greater variety of weapons, have fast cooldown times and more powerful grenades etc. Biotics is essentially the magic of the Mass Effect world. They allow manipulation of physics and are focused on long range or area effects. Skills can cause massive amounts of damage, and negate enemy armor and barriers. This skill-set focuses on tech abilities such as fire, electric and freeze based attacks. Tech is useful in reducing enemy shields and is very tactically focused. It allows you to deploy tech for defensive purposes. It gives the ability to provide shields for the whole squad.